Shredderhotline.com™ is proud to announce a new innovation in the industry that will help change recycling forever. Low Cost Shredders for everyone who has a need for processing waste materials..Shredders for under $45,000.00.. 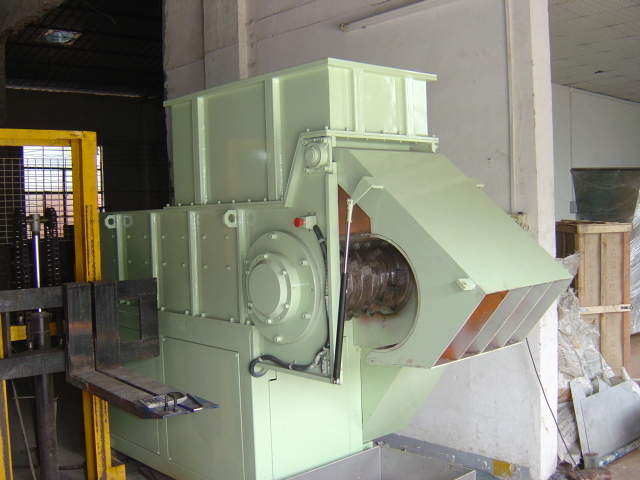 GLOBAL CG GROUP has taken the standard designs, which they originally patented in 1973 for slow speed shear shredders, and modified the concept by dramatically reducing the Hp of these shredders to make them more affordable. 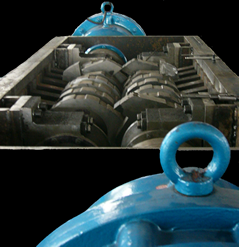 Old Style Shear Shredders used 100 Hp to 150 Hp, our new shredder technology uses only 10 Hp to accomplish the same task. These NEW and Patented Shredding Machines offer production rates that are similar to full powered machines.